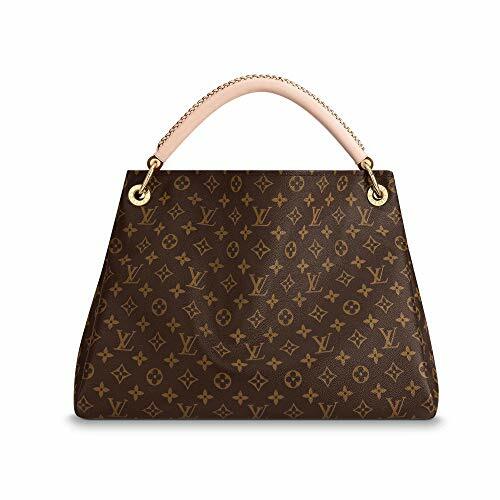 Style Artsy Quality Canvas Monogram Color Shoulder Handbag Attractive for Women and Men MM Size Fashion Bag by DMYTROVITCHUK | Accessorising - Brand Name / Designer Handbags For Carry & Wear... Share If You Care! IMPORTANT NOTE: The original seller is DMYTROVITCHUK, when you check out please make sure you purchase from DMYTROVITCHUK not the other unknown sellers, which are not related to us and our high quality product. It is Very Convenient and Secure for your Items, Cards and Money. The must have Handbag for Woman and Man. Perfect for outdoor trip, work, traveling and daily use. You can get one for you right now! Just click on the buy box and select the correct seller DMYTROVITCHUK Happy Shopping! IMPORTANT INFORMATION: The bag is produced and selling by DMYTROVITCHUK only. Please check the seller in BUY BOX very carefully. There are many unknown sellers which are not related to our high quality product! This listing owner is DMYTROVITCHUK and seller in BUY BOX should also be DMYTROVITCHUK. Gift idea: This bag is the best gift for your relatives and friends. 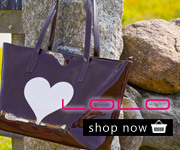 They will be so much happy to owe this beautiful trendy bag and will be very grateful to you. Unique Artsy Bag Design: The handbag comes in 2 gorgeous canvas colors: Monogram, Azur. It is made of high quality materials: the bag made from Canvas, hardware made of aluminum alloy. Handles made of leather. Lining made of fabric. Made in China. Includes dustbag. Return policy: We accept return in any cases 14 days after receiving the package. You can ship it back to our USA address and get refund after we got the item back and checked its condition. If the item is in the same condition that it was shipped to you we will do full refund, it is used we will do partial refund. Amazing Appear: The lovely leather braided shoulder strap is the perfect design for this stylish handbag. You will amaze every met person and will get lots of compliments about your style and good taste.